The first time you’ll lick it, you’ll wonder how you lived without it. 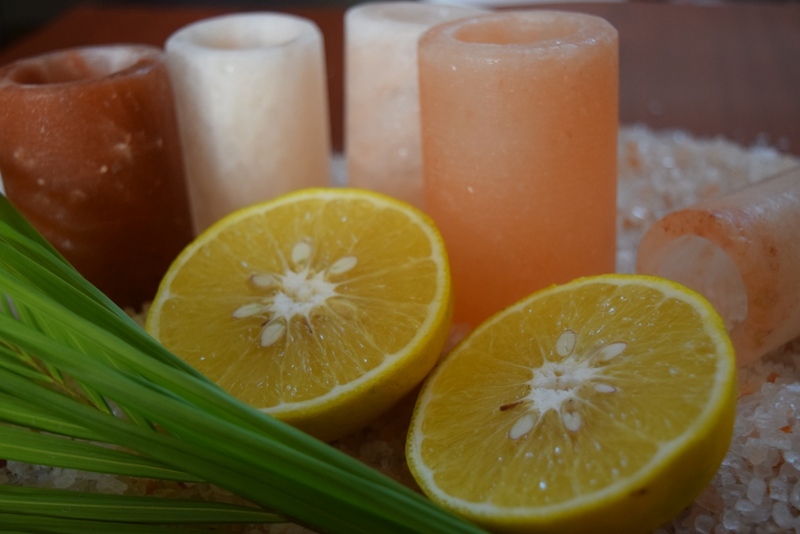 Our patented shot glasses made of Himalayan Salt. 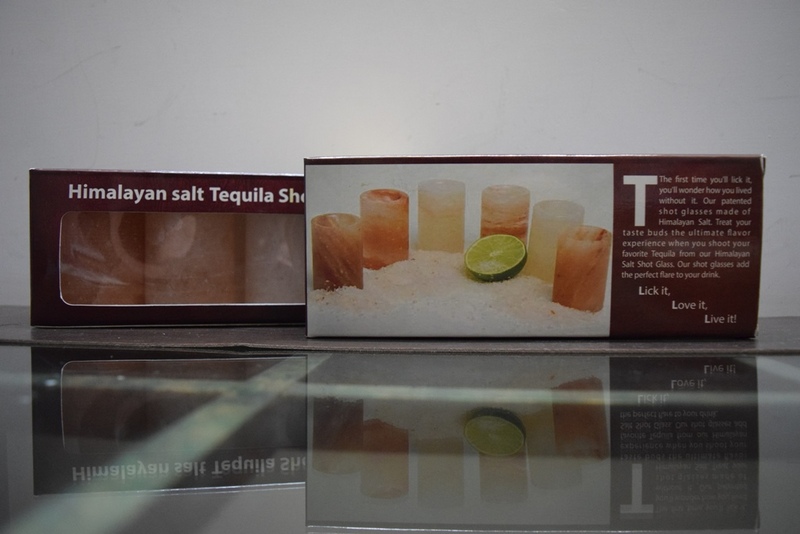 Treat your taste buds the ultimate flavor experience when you shoot your favorite Tequila from our Himalayan Salt Shot Glass. 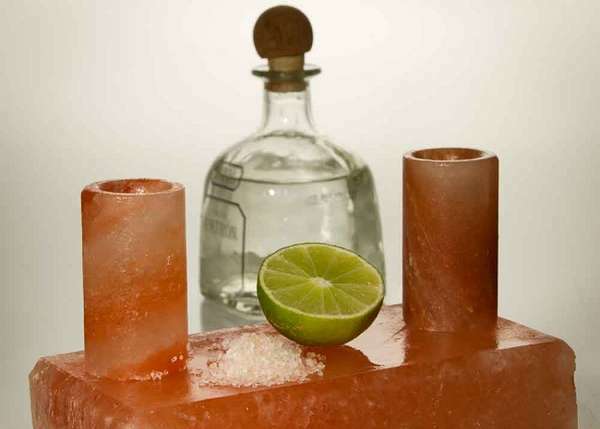 Our shot glasses add the perfect flare to your drink. Just Pour & Shoot, Bite a Lime , Have another!